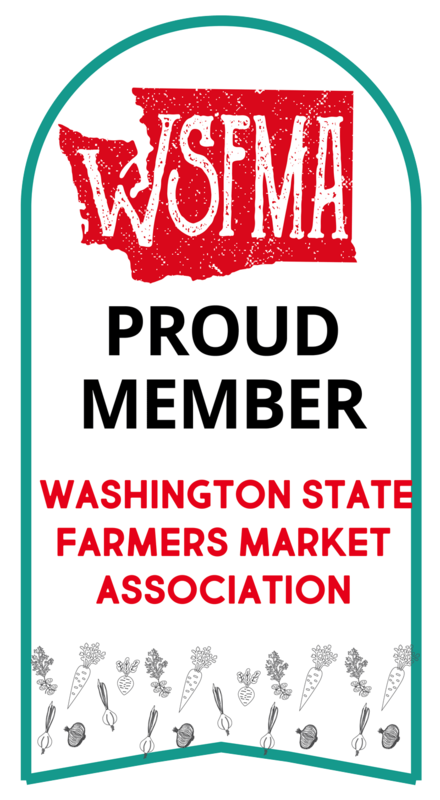 You can have a key role in bringing fresh, local produce to our community and market access to farmers and small businesses.  Join the Bellevue Farmers market Board! NOW ACCEPTING APPLICATIONS FOR ENTHUSIASTIC VOLUNTEER BOARD MEMBERS TO SHARE THEIR TIME AND TALENT AND LEAD THE MARKET TO A THRIVING FUTURE. Meet our current board members! View our board application here. Offer financial leadership as donors to and solicitors for BFM. Board members serve for a three-year term. After a recommended one-year break, former members may rejoin the board for additional term(s). At the beginning of each term and year, each board member consults with staff and elects how to best contribute their time and expertise. Throughout the term, board members are encouraged to take on and fully execute projects related to their interests and expertise. Accordingly, the form these responsibilities take varies from board member to board member. Hold a leadership role and/or engage with at least one committee during each term. Take on at least one outward-facing advocacy role (be the BFM rep to a supporting organization/company/constituency) each year. Strategize within committees and full board regarding the direction of BFM. Represent BFM in a positive light with the utmost of integrity. Engage with BFM supporters to identify, cultivate, and sustain donors’ relationships with the BFM mission. Financially contribute to BFM at a level demonstrating commitment to BFM within individual philanthropic priorities. Explore conventional and unconventional ways of assisting BFM fundraising efforts. Thoughtfully and confidentially discuss sensitive issues with fellow board members by email and in person. Regularly review financial documents and organizational policies as part of fiduciary duty to organization. Participate in staffing decisions and oversight, including hiring and annual review. Strictly adhere to all ethics and fiduciary policies, upholding state, federal, and local laws. Gain access to non-profit board leadership training opportunities within and outside of BFM board meetings. Keep board members and staff abreast of market projects/commitments. Fully prepare for board and committee meetings. Resolve simple issues by email between meetings. Set annual goals and undertake an annual evaluation of board leadership success relative to individually set goals.